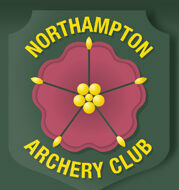 NAC Christmas get together at Sixfields. 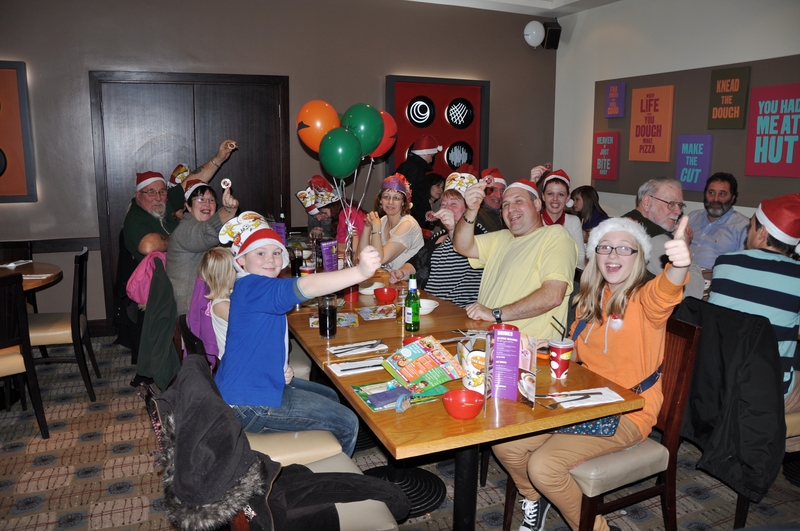 Many members of the NAC met for their Christmas get together at Sixfields Northampton where they spent the evening bowling and eating pizzas. As can be seen in the attached photos, Dave Stephens was in immaculate form coaching all who attended on how to get consistent 10’s. 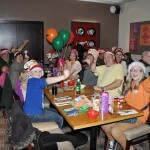 Another shot shows a few happy faces waiting to be fed in Pizza Hut. 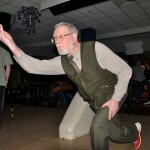 Ian once again captured the event and it seems his photographic skills were better than his bowling skills. 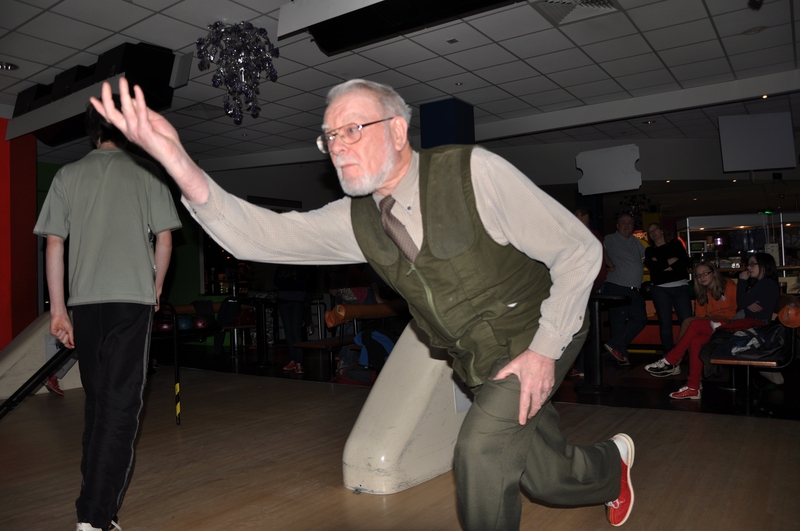 Paul Hyde made several exquisite attempts of showing members how to make a strike without using a ball and I think the fastest bowl was demonstrated by David Harris at just under the speed of sound!